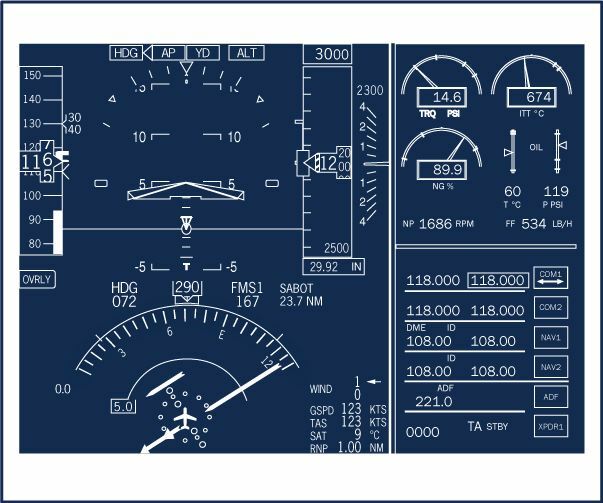 SIMCOM’s Avionics courses provide a comprehensive overview of system architecture and procedures. You will have the opportunity to gain knowledge and proficiency in normal and abnormal procedures. The combination of our, high fidelity simulators, small class sizes and experienced instructors provides the ideal learning environment. Our objective is to give you the requisite knowledge to safely operate your avionics suite and pave the way for a smooth transition to your initial systems training course.